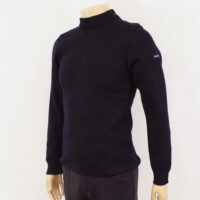 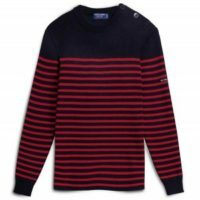 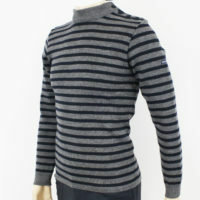 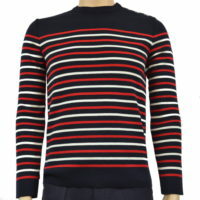 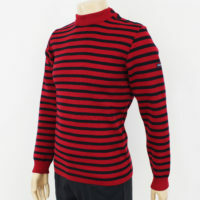 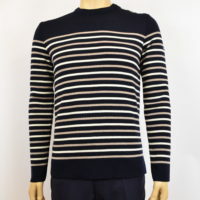 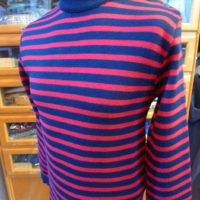 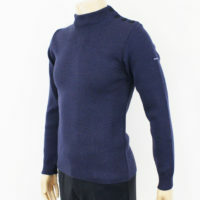 We stock Breton jumpers from two different French manufacturers, ‘Royal Mer’ and ‘Saint James’. 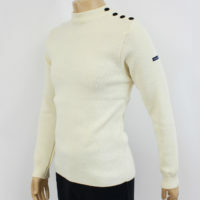 The latter being a newish addition to our range and the former we have stocked for many many years now. 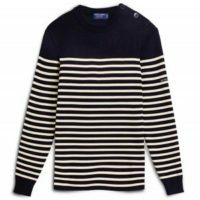 Both are made in France, in Brittany, and offer exceptional quality. 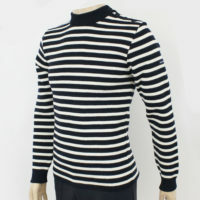 All the Breton styles that we stock are slim fitting. 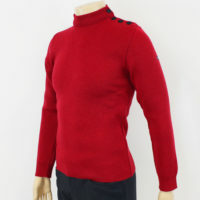 As ever, please feel free to call/e-mail if you need any advice particularly regarding sizing.